He came with his wife and children. 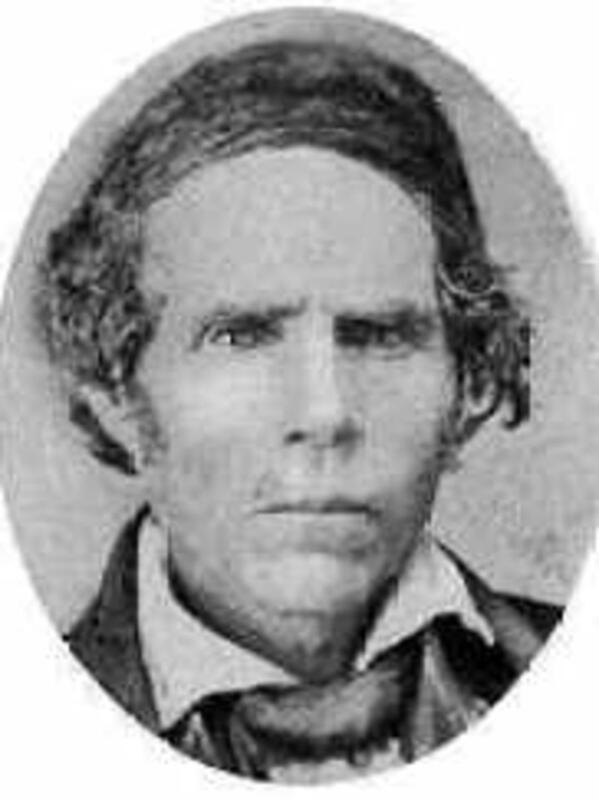 His travel to Utah in 1847 is mentioned in an article regarding Alma Shock Brown. Ricketts, Norma Baldwin, The Mormon Battalion: U.S. Army of the West, 1846-1848 , , 233-34. Ricketts, Norma Baldwin, The Mormon Battalion: U.S. Army of the West, 1846-1848 , , 31. Shupe, Andrew Jackson, Journal 1838-1861, 124-31, 160. "Your Heritage and You. An Indian who became as a white," Ephraim Enterprise, 8 Oct. 1970, 3.